Where are the designated Skate Parks and events in Manly and just what do they have to offer the growing skater population? Skaters are prepared to travel, sometimes a long way, to try out skate facilities. 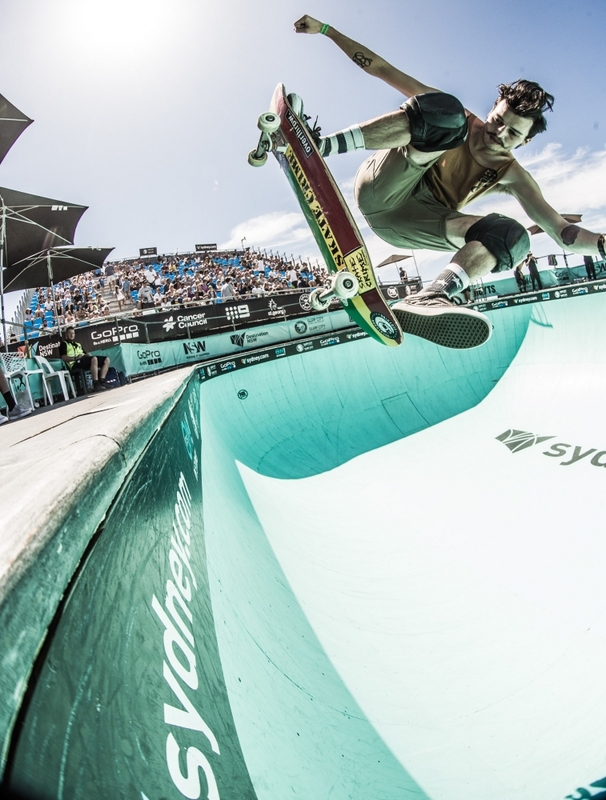 Manly has the popular skate bowl in Keirle Park and plays host to the huge skater event that is part of the Australian Open of Surfing, pulling world-class skaters to the area to compete and entertain.